Getting enjoyment out of your pool involves effort and regular maintenance. Owning a pool is a big responsibility and before you can enjoy it, it requires attention. Neglecting pool care will leave you with a pool you cannot swim in which is a waste of your investment and no fun. 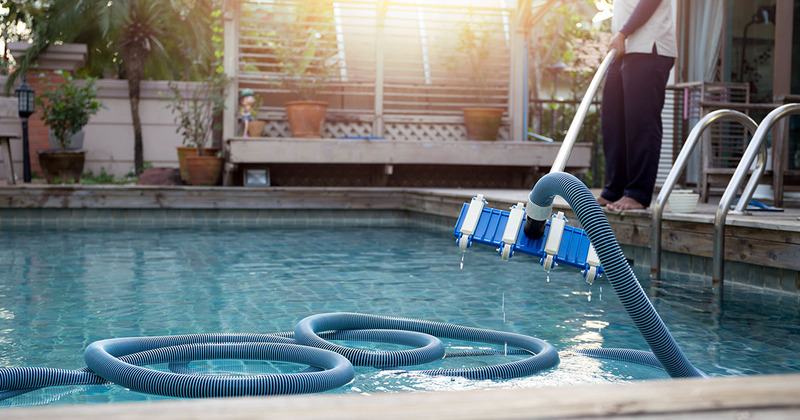 Regularly cleaning and maintaining your pool is the only way to ensure that it stays safe and clean and ready for you to dive in. 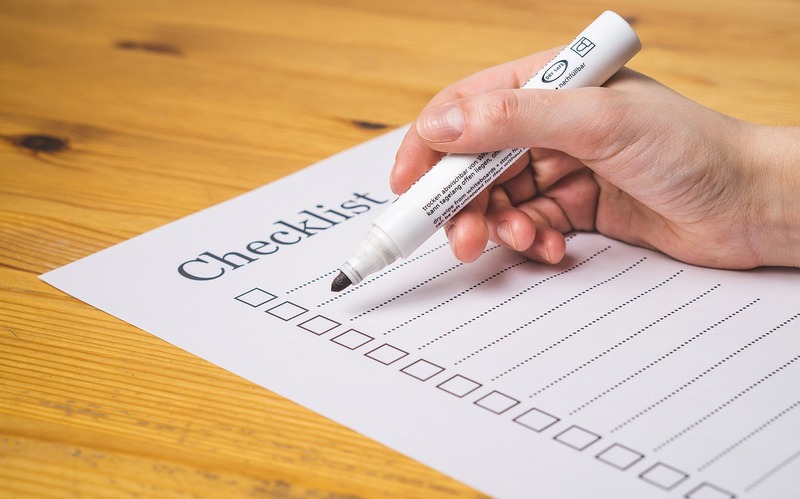 There is more to do then many people realize when it comes to caring for a pool, so you should make a checklist to ensure everything gets done. 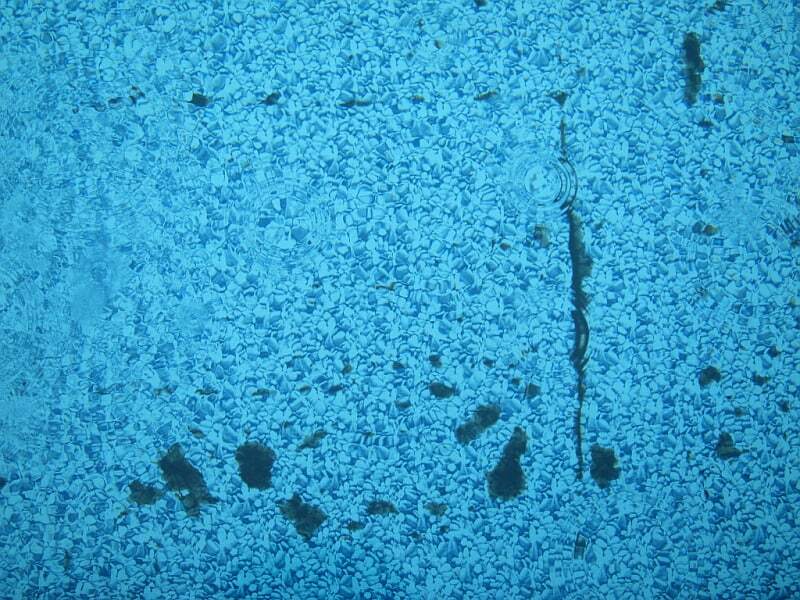 This helps you to stay on top of pool care and know what needs to be done as needed. With just a little effort and small amount of time through the year, you can get much enjoyment out of your pool. 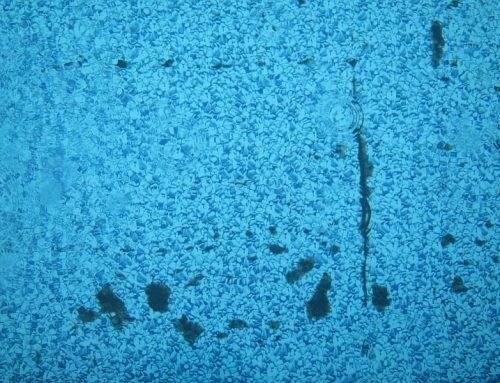 Skim and Clean: Skimming and cleaning the pool must be done daily to remove dirt, bugs, and debris from the water surface. 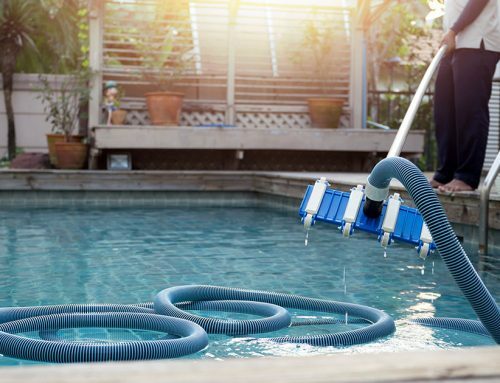 You should also invest in a pool vacuum to remove dirt and debris from the bottom of the pool. 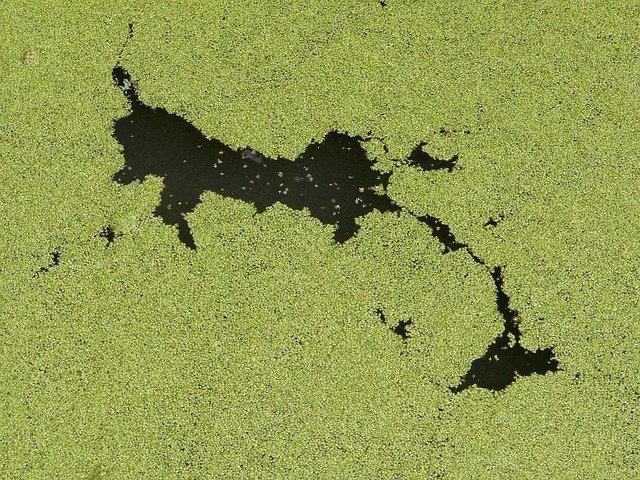 Dirt or debris that accumulates damages water quality and equipment. You can even use robotic pool cleaners or you can hire someone to do it for you if the task is too much for you on a daily basis. Check Chemicals: It is not as easy as just pouring chemicals in and diving in. Chemicals need to be checked and added regularly because they change with the environment. Weekly checks and changes are necessary. You need to monitor pH balance, alkalinity, and chlorine levels regularly to keep your pool clean and safe. A pool water test kit is the best way to check these and you need to set a schedule to keep you on track for regular checks. Shock Your Pool: Shocking doesn’t need to be done as often as other maintenance tasks, but you don’t want to forget about it either. Shocking involves adding a large amount of chlorine to the water to kill any bacteria. If you notice any algae or if the water starts to get cloudy, it is a good time to shock the pool. Always check with a specialist when it comes to shocking to ensure it is done safely and appropriately. 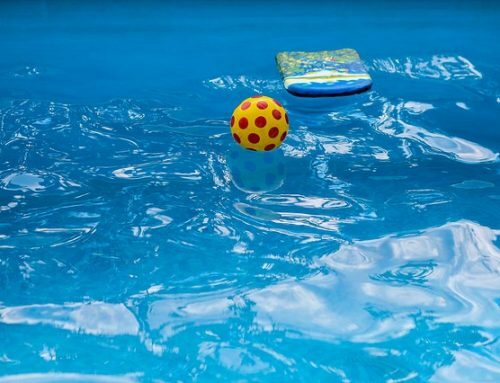 Clean your Deck: Toys and furniture can end up scattered around the pool deck which can be a hazard, so clean up the deck often. You also want to clean the deck by sweeping away debris to minimize what may end up in your water. A pool is an investment and a great source of enjoyment and relaxation. To get the most out of it, you need to take care of it often. 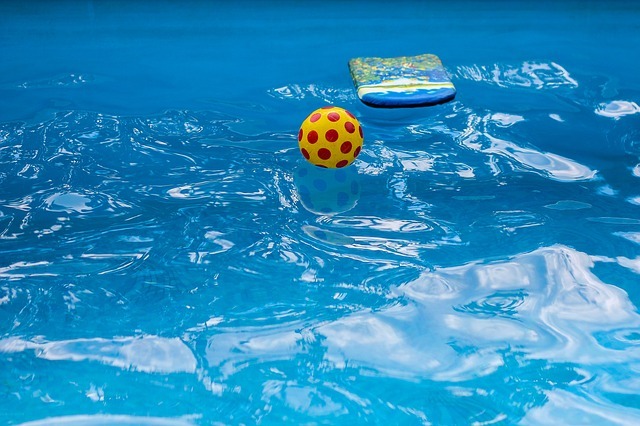 Make a maintenance checklist and schedule to ensure you stay on top of pool maintenance so that your pool is ready for you and your family to enjoy.